Newlite Homeware offer you a stunning range of timber Orangeries that are suitable for most types of homes and properties. Whether you have a modern house, a traditional or character home or even a listed building, you will find our Orangeries offer real solutions. 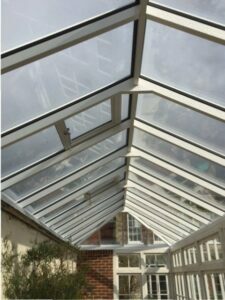 With Orangeries becoming more and more popular over traditional bolt on conservatories, they offer more usable solutions and remain far more comfortable to use all year round. Timeless Classic or Modern Orangeries in the finest materials. Newlite offer high quality Orangeries complemented by our stunning range of wood windows, sliding doors or folding doors. Using only the very best and traditional methods of joinery and craftsmanship, our timber is sourced from certified, sustainable forests. We use engineered timber for supreme durability and strength. 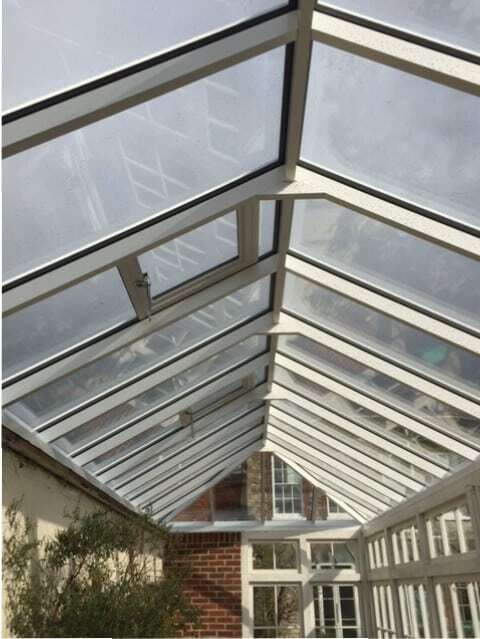 Our timber orangeries also benefit form advanced treatments and finishing to create a long lasting and highly durable finish that will look good for years to come and be resistant to weather all year round. Contact us for a free, no obligation consultation and find out how a timber orangery has a classic and timeless feel, the warmth of natural wood and the high quality feel.